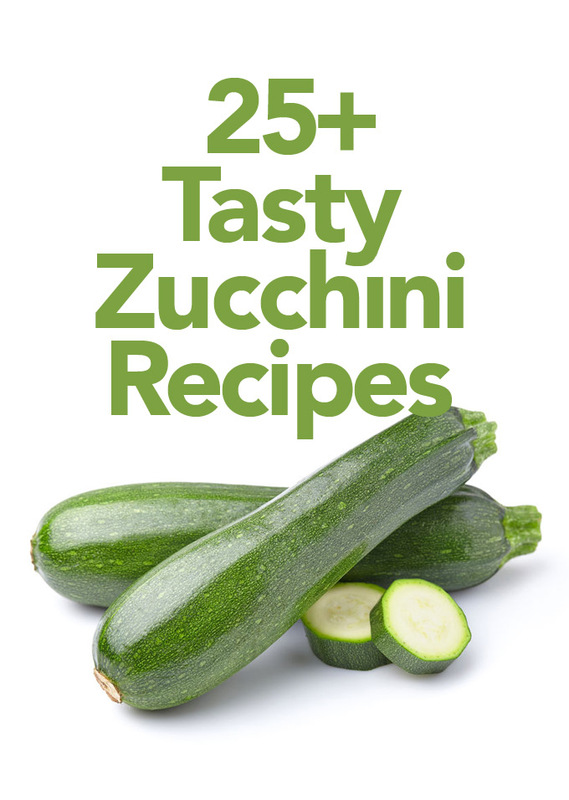 A list of links to over 25 tasty Zucchini Recipes. When zucchini is in season it can sometimes be overwhelming trying to figure out how to use the prolific and low calorie vegetable that is also a good source of folate, potassium and vitamin A. But don’t fret! 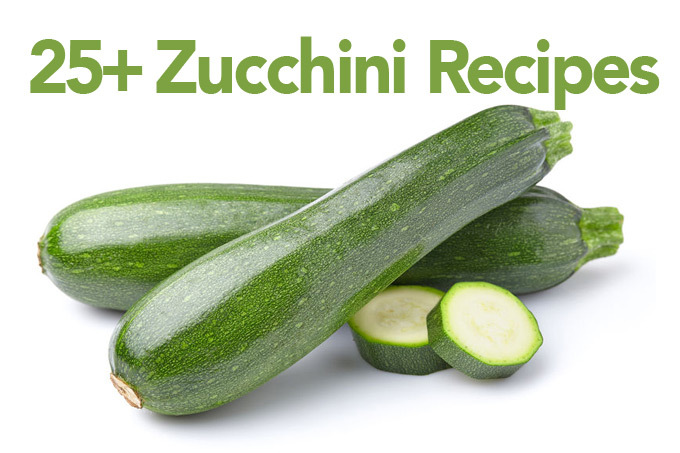 Zucchini is one of those vegetables that are perfect for using in an array of not only savory recipes but sweet ones too. I’ve compiled a delicious selection of recipe links that will inspire you to use this versatile green squash in all kinds of tasty ways!